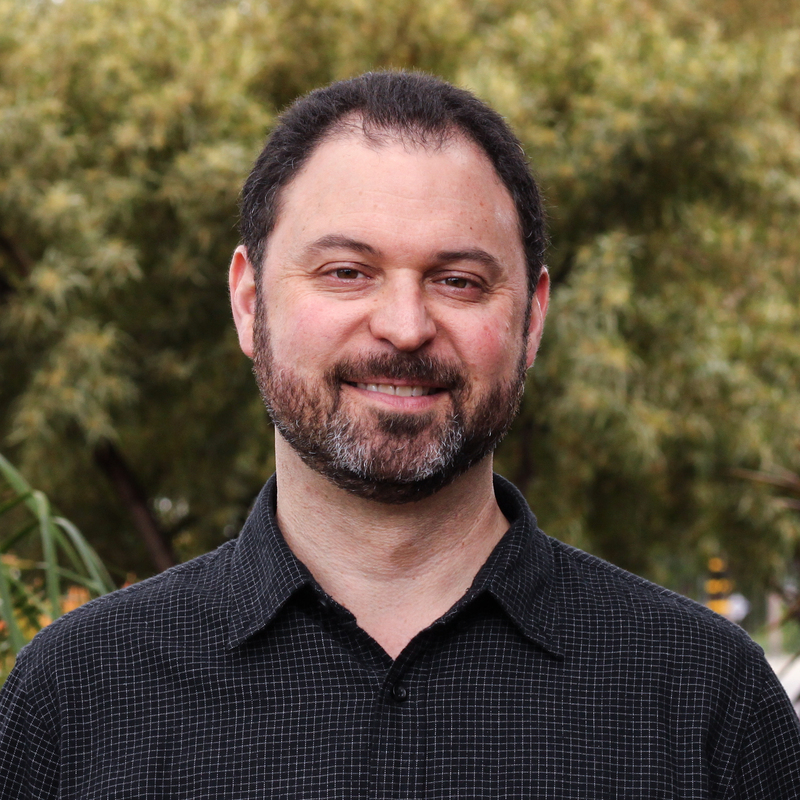 In addition to founding The Relational Center, Mark has been a community organizer in community health, an organizational coach and consultant, an author and a teacher. 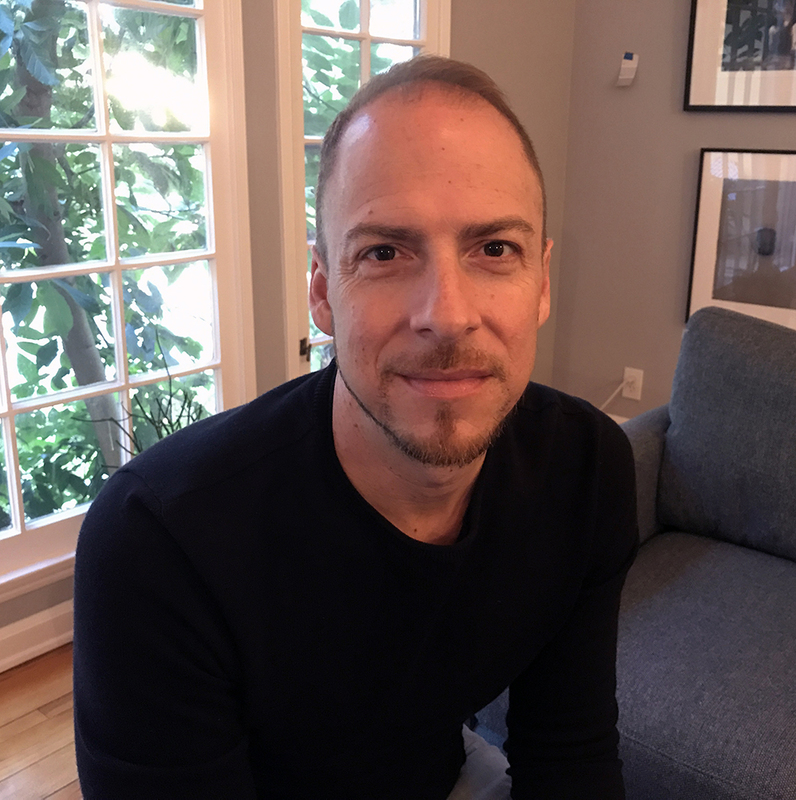 After completing his graduate studies at Columbia University in the 90s, he took various leadership positions in the AIDS movement for over a decade, including his role as Clinical Director for Common Ground – The Westside HIV Community Center. Mark has provided training and capacity building support to Gestalt Therapy training institutes internationally. He also works with community leaders and nonprofit boards and management teams, offering strategic vision clarification and strategic planning facilitation, with a focus on catalyzing organization-wide culture shift. Dan oversees operations, managing and developing programs and services and providing support to the leadership team. During the dot com movement of the nineties he worked as a computer and networking technician and by the turn of the century he was the manager of an information technology department at a large insurance company. 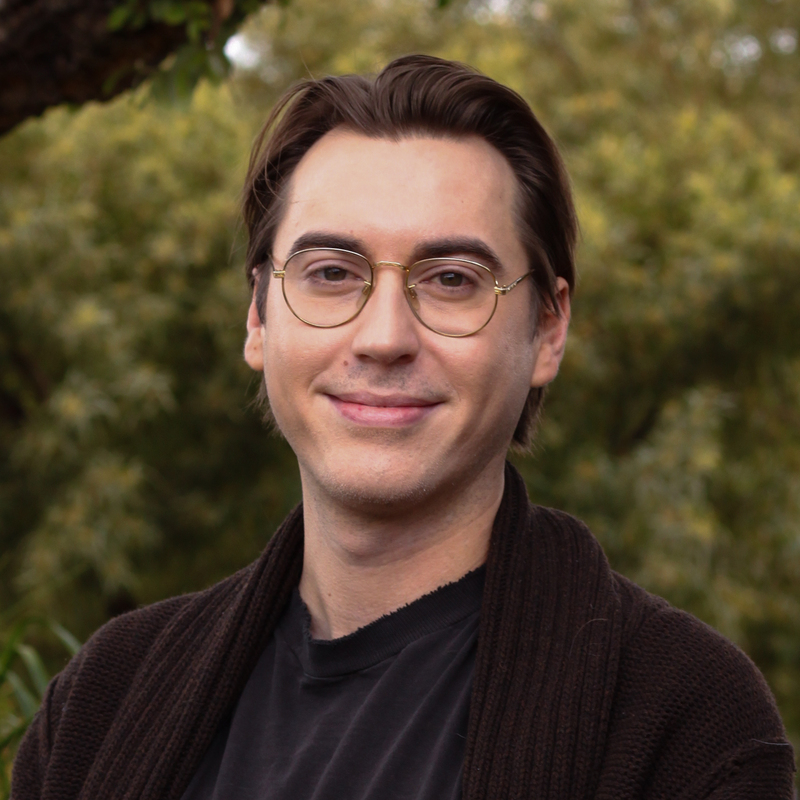 Seeking to refocus his career on improving the well-being of others, he returned to academia and completed his Bachelors degree in Psychology with a focus on Cognitive Science at UCLA. Incorporating his technology experience with this degree, he went on do cognitive psychology research at UCLA. Striving to put these new skills to work in a community context, he continued his education and earned is Masters degree in Clinical Psychology with a specialization in Applied Community Psychology from Antioch University in Los Angeles. 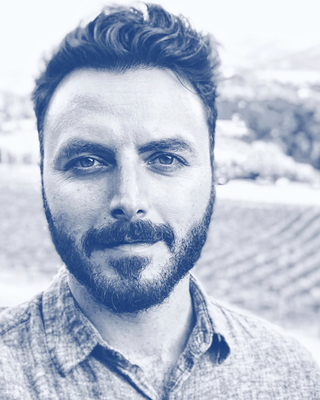 Dan’s desire for social responsibility led him to be an organizational consultant at The Relational Center, where he is also gaining hours of experience toward his Marriage and Family Therapist license as a counseling trainee. Dan is also a Founding Partner of Open Roots Consulting and a board member of the South Robertson Neighborhoods Council. Jami is responsible for all of the clinical training and supervision for counselors working in our Community Project. She is passionate about supporting counselors to develop clinical skills from an embodied and socially just approach. She relies upon relational gestalt theory, mindfulness practices, neurobiology research, and community psychology to inform her approach to mental health care. Jami is a founding staff member of The Relational Center. 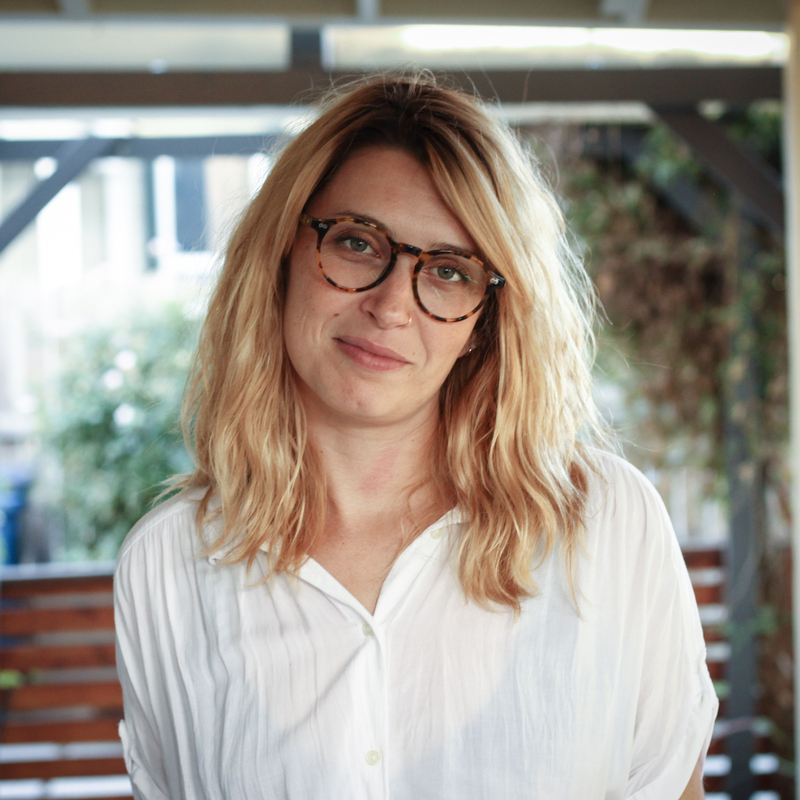 Prior to her work here, Jami was the Director of Care Services at Common Ground – The Westside HIV Community Center in Santa Monica, California. Here she led a diverse team in delivering mental health and case management services to multiply diagnosed, actively substance using, high-risk communities infected and/or affected by HIV/AIDS. Jami is passionate about working with those most disenfranchised by dominant culture. She strives to develop spaces to support healing and promote leadership with clinicians and clients. 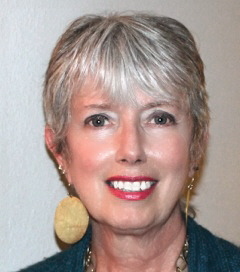 Jami completed four years of training with the Pacific Gestalt Institute. She also recently began training at the Sensorimotor Psychotherapy Institute. Jami also maintains a private practice in Los Angeles. Our development director has worked in the nonprofit world for over a decade in Los Angeles and New York. She received her undergraduate degree in Art History and a Master’s in Art Business. Originally starting in the fine art world, she curated fine art shows with a social justice theme and a focus on underrepresented artists. Working with institutions such as the Hammer Museum, OCMA, ICI, The Public Art Fund, Creative Time, and Saatchi and Saatchi. She began using expressive arts as a healing tool for disenfranchised individuals and communities as well as being an advocate for organizations such as Art of Elysium and Free Arts for Abused Children. Inspired to dedicate her life to social justice work, she obtained a Master’s of Social Work specializing in International Gender Violence and is a working member of UN Women. She has since become trained by the Red Cross and participates in triage counseling for disaster victims on the ground and she also volunteers as a counselor for human trafficking survivors throughout Los Angeles. I have a career in leading conversations that focus on strengths and resources, enhance resiliency, lean on creativity, and create change. I do this in systems of many sizes in my practice as a consultant, coach and psychotherapist. My passion is working with groups of people committed to finding ways of working collaboratively to bring about social change. My teaching experience includes the University of Southern California, Alliant University, and Phillips Graduate Institute in the Los Angeles area, and conducting workshops and trainings both nationally and internationally. Penny was born and raised in Montana and received her BA in History and Political Science from The University of Southern California. She also holds Master’s degrees in Psychology and Clinical Psychology from Pepperdine University. She has been a Law Librarian for over 25 years working in both academic settings and in large, international law firms. Penny is a licensed Marriage and Family Therapist and a member of the training faculty at The Relational Center. She has served on TRC’s board for several years and is currently Chair of the Development Committee. Penny is also actively involved in TRC’s Civic Engagement programs, which she helped develop. Since 2007, Gabrielle has served people from diverse communities in the Los Angeles area who have faced many complex challenges. 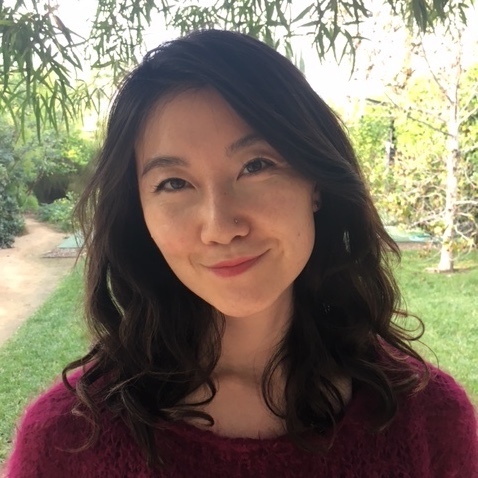 With a Master’s of Social Welfare from UCLA, she has worked with survivors of human trafficking (Coalition to Abolish Slavery and Trafficking), older adults with chronic mental illness (Department of Mental Health), children and families (Jewish Family Service) and with Veterans (Veteran’s Administration). She has a personal mindfulness practice and is training as a community facilitator with Against the Stream Buddhist Meditation Society. She is also training with the Sensorimotor Psychotherapy Institute and is interested in how historical and inter-generational trauma resides in the body. Gabrielle enjoys working with folks who are exploring the frontiers of bi-cultural identity and historical and inter-generational trauma. She is also currently serving as the Assistant Director of the National Association for Social Workers-West LA. Gabrielle is working toward a PhD in Community Liberation and Ecopsychology (CLE) at Pacifica Graduate Institute with a particular interest in spiritual justice/sacred activism. Gabrielle also has a small private practice in the Mid-City area. In addition to managing our community outreach team, Kaitlin coordinates some of our leadership and professional development programming, including Community Gestalt Training and the PsychoBabble Speaker Series. Kaitlin volunteers as a Counselor-in-Residence in our Community Project, serving individuals, groups, and couples of diverse cultural backgrounds. Kaitlin holds a Bachelor of Arts Degree from Sarah Lawrence College and received her Master of Social Work degree from New York University’s Silver School. She has previously held counseling internships with David Plotkin, Ph.D. & Associates and New York Counseling and Clinical Social Work Services. Kaitlin has also worked as a Social Work Intern with The Leadership Program, a school-based community agency that cultivates the leadership potential of high-school students. 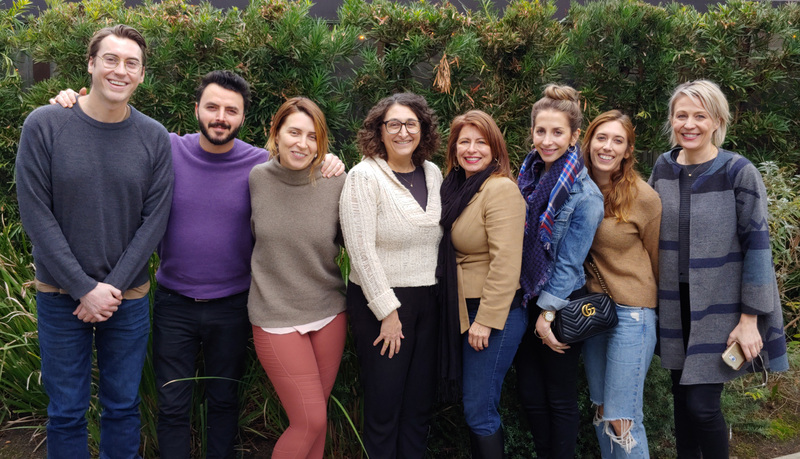 Kaitlin envisions a more meaningfully-connected network of helping professionals in Los Angeles, where practitioners experience fewer barriers to accessing much-needed support and professional development. She is helping The Relational Center to bring about this vision through the development of in-house programming that boosts staff morale and engagement as well as by offering low-fee events for members of the public to come together to build relationships with helpers across a diverse array of practice settings. I have always been in awe of the resilience of human beings. We live; we stumble, we hurt, we heal. If we have the courage to reach for a helping hand, together we can learn to thrive again. From left to right: John Hamilton, Paul Kindman, Kaitlin Kindman, Jill Sourial, Lisa Fisher, Malory Katz, Michelle Heather, Stephanie Michele, and Gabrielle Zhuang-Estrin (not pictured). 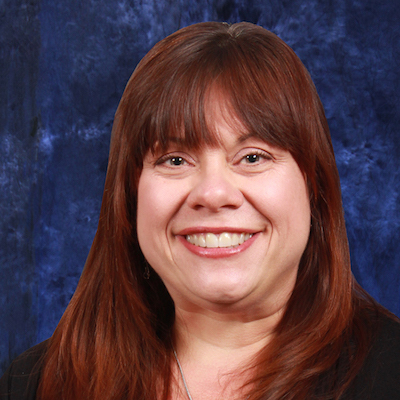 Lisa is currently the Director of Member Programs at the Community Clinic Association of Los Angeles County (CCALAC). In this role, she works to influence and advance the transformation of Los Angeles’s healthcare system. Specifically, she works to enhance and support retention and recruitment of the workforce required to meet the evolving needs of community health centers. 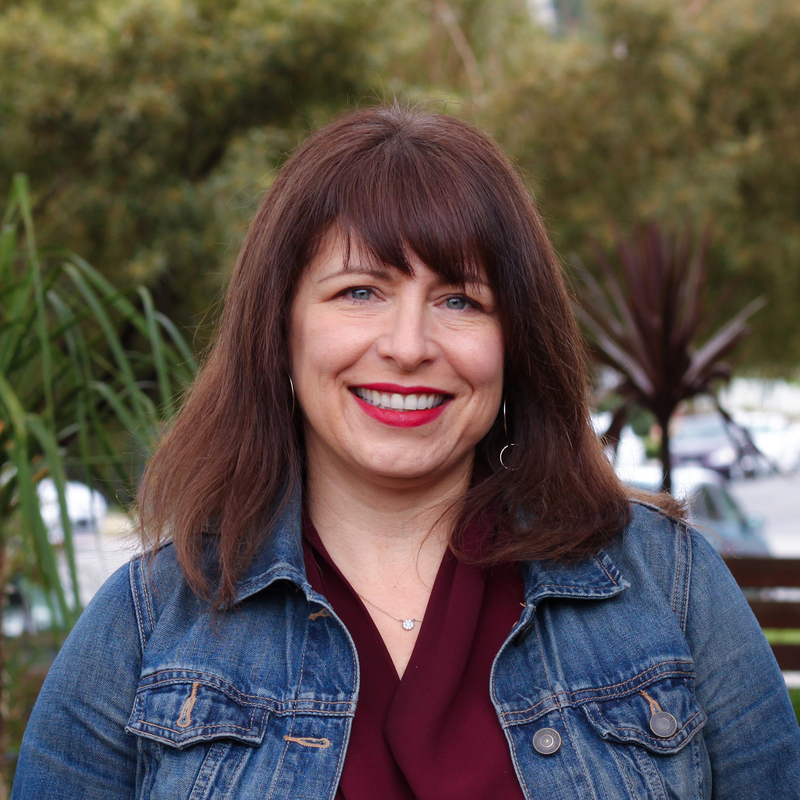 Prior to her work with CCALAC, Lisa worked as Executive Director and Director of Programs for Common Ground, a non-profit agency providing prevention and care programs for people living with and at-risk for HIV. Lisa has a long history of working in community based programing, reaching out to underserved and disenfranchised communities with specific emphasis on youth and people struggling with homelessness and isolation. Lisa is a native of Los Angeles. She earned her MSW from San Francisco State University and her BA in History from the University of California Berkeley. John is an active member of the Board of Directors for The Relational Center and has been involved with the organization since 2017. John studied communications at Chapman University and worked in Public Relations and brand strategy since 2007. John focuses his philanthropic efforts on providing access to underrepresented communities and the disenfranchised. He utilizes his expertise in brand awareness and publicity to create further reach and visibility for The Relational Center. John hopes to help The Relational Center become a prolific resource for those who would benefit most from our programs, counseling and other offerings. holds a Masters degree in Urban Planning with an emphasis on Environmental Policy and Regional/International Development from UCLA. She was staff for over eight years to former Los Angeles City Councilmember Ed Reyes on issues of land use, alternative transportation, renewable energy, parks and open space, and watershed restoration, including a long-term revitalization plan for the Los Angeles River. Jill is trained in group facilitation and conflict resolution and has extensive experience working with diverse communities to transform the built environment as well as social spaces to help advocate for environmental, social, and economic change. For several years she lived at the Los Angeles Ecovillage, an intentional community committed to practicing these ideals in their daily lives. Jill is currently the Urban Conservation Director for the California Chapter of The Nature Conservancy. 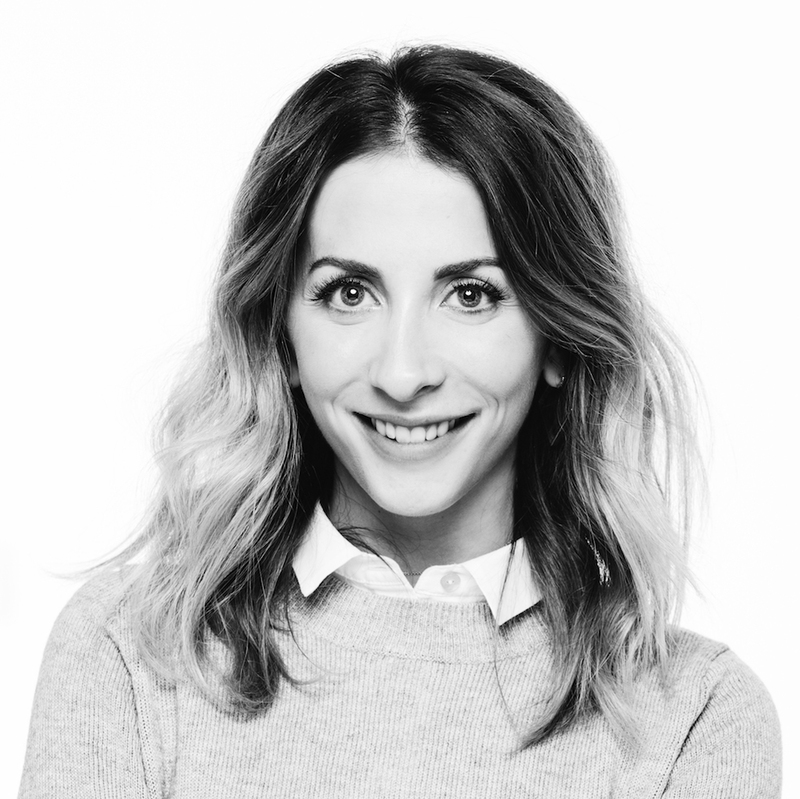 Malory is currently the Manager of Talent Development and Engagement at TechStyle Fashion Group, where she builds and oversees leadership development and employee retention programs. Prior to her role at TechStyle, she spent three years with the Community Clinic Association of LA County, where she ran Community HealthCorps, a pipeline program that serves the underserved while development the future healthcare workforce. 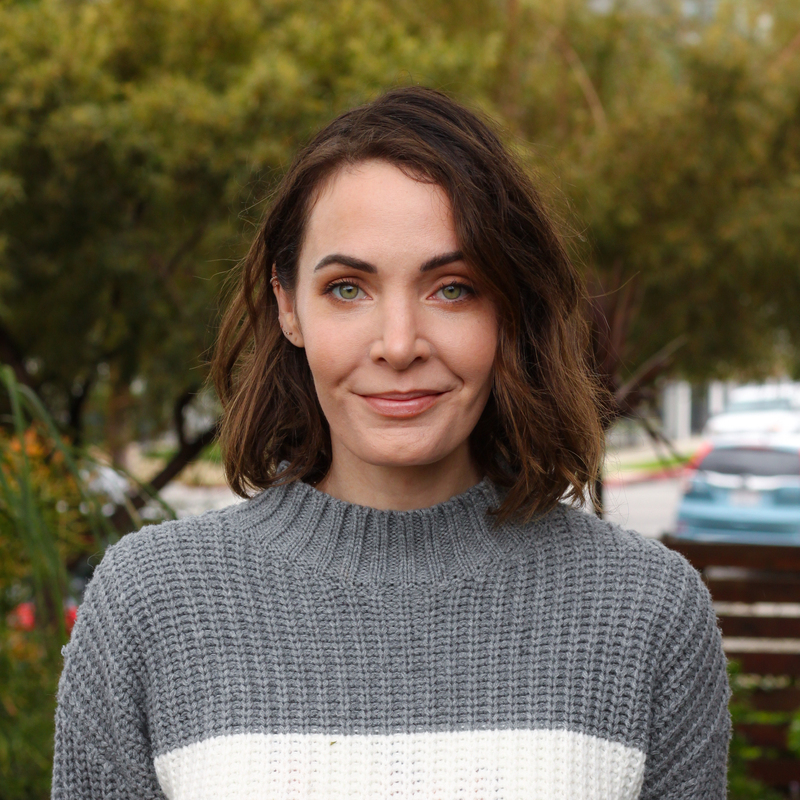 Before that, Malory also worked as a mental health counselor with the Family Services Agency of Burbank while earning her a Masters Degree in Clinical Psychology from Pepperdine University.